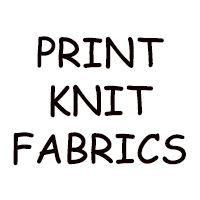 I am very excited to announce a new sponsor today, the fabulous ‘Print Knit Fabrics‘. 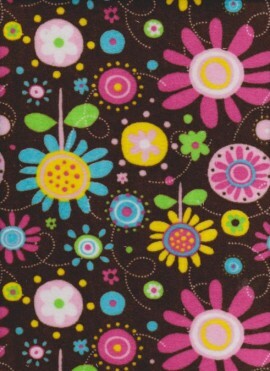 They also have bamboo and hemp fleece, bamboo and cotton velours in stock! 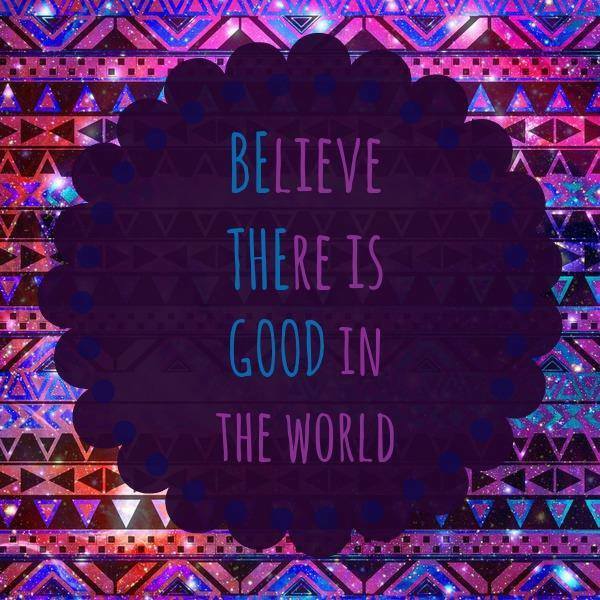 So find them over in my sidebar and go by to show them some love! 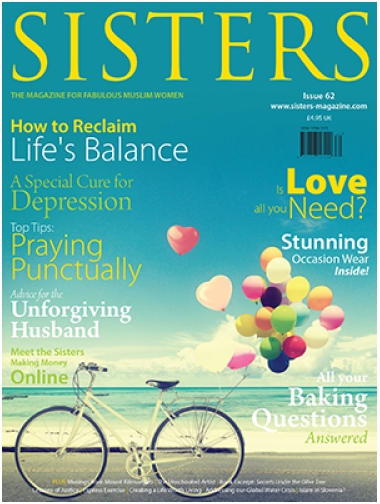 Omee’s Boutique has been featured again in the November 2014 issue of Sisters-Magazine along with some very talented etsy sellers! To be included with so many amazing people is very humbling. Check out pages 80-85 of the November issue. 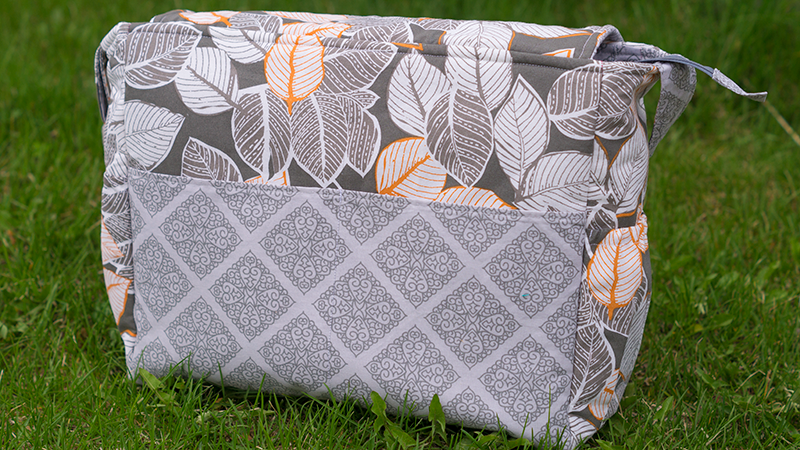 Folk Vision in Berry – 11 inch – Contoured Cloth Menstrual Pad, Geometric Shapes Frames Diaper & Wipes Wristlet / Diaper Pouch / Diaper Clutch, and Laundry Stain Sticks were featured in the magazine. Very excited about this!! During a recent visit to dollarama I noticed some hanging dryers with clips and I immediately thought that these would be great for hang drying my pads. 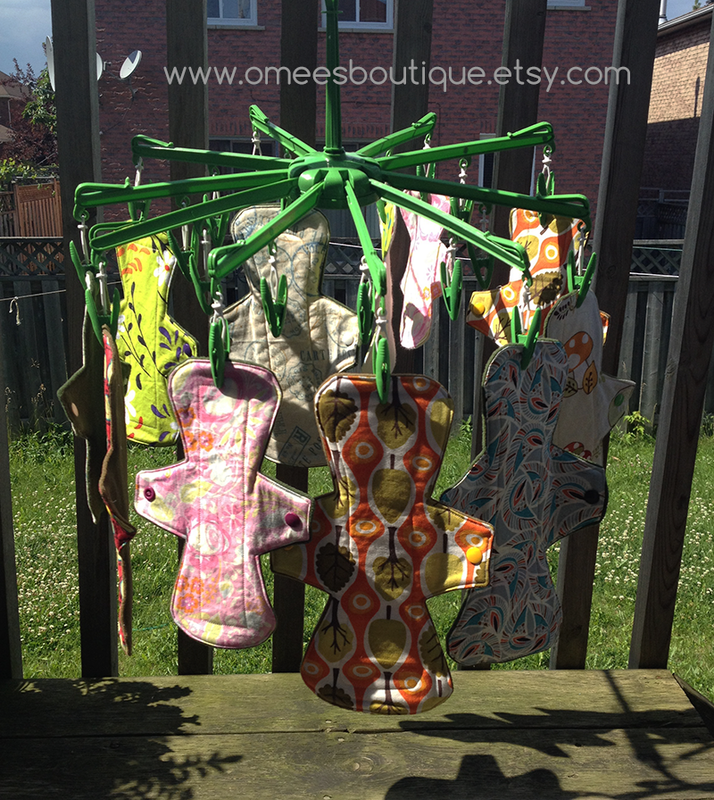 This hanging dryer can be used to dry cloth pads both indoors during winter or when raining, etc, or outdoors in the sun. 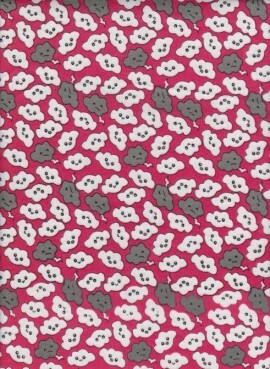 I immediately placed an order for a super absorbent fabric called Zorb that they sell. I now will be using zorb as the absorbent core for all my cloth menstrual pads. Zorb contains only tangled cellulose fibers from bamboo/cotton/viscose and poly micro fiber, the same fibers found in virtually every AIO diaper on the market – nothing else. 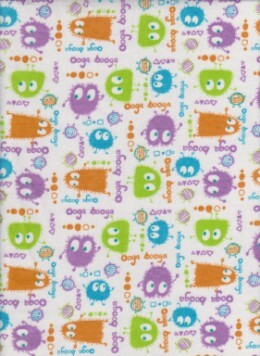 These non-allergenic fibers are non-allergenic, durable and easy to sanitize. Zorb absorbs 10x its weight in less than half a second — that’s 20x faster than cotton, bamboo or hemp. Zorb has incredible holding power too, a single layer holds up to 3 times the moisture of the best absorbing knits. It is extremely fast at moving moisture around. 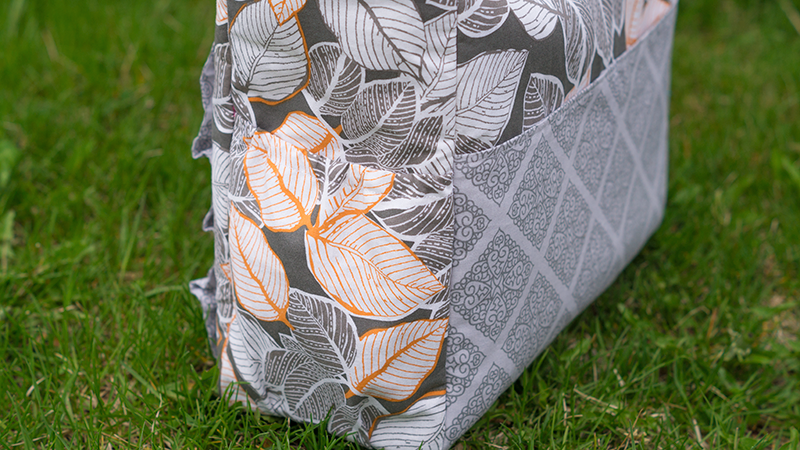 I am super excited about using zorb as my new absorbant layer for all my handmade cloth mentrual pads. I have tried and tested the material it seems to me a ‘miracle absorbant cloth’, and I thank the poeple at wazoodle for making it! Please visit them and show them some love! 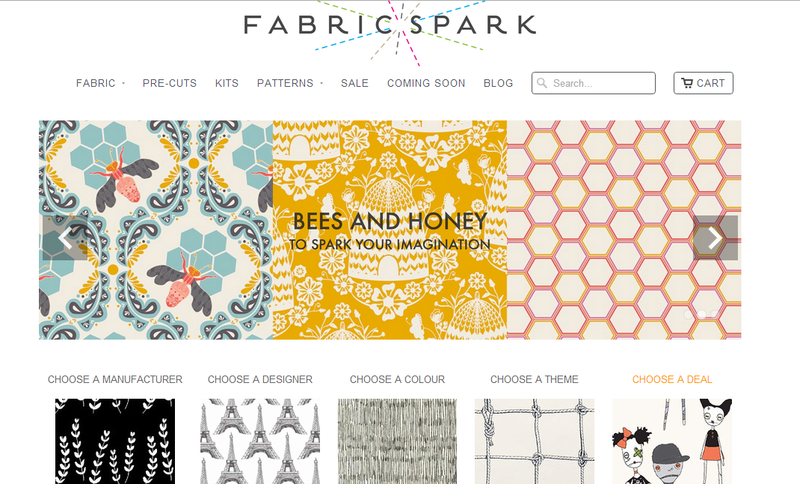 Introducing a fantastic new Canadian online fabric store, Fabric Spark. It’s full of beautiful modern designer cottons, in collections, individually, and in unique curated combinations. Daryl Aitken started Fabric Spark because she thought that great fabric should ignite your imagination and give you ideas about what to make. 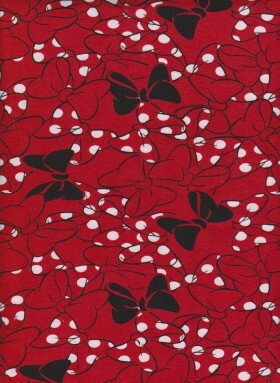 You’ll find creative inspiration in the unique selection of fabric. 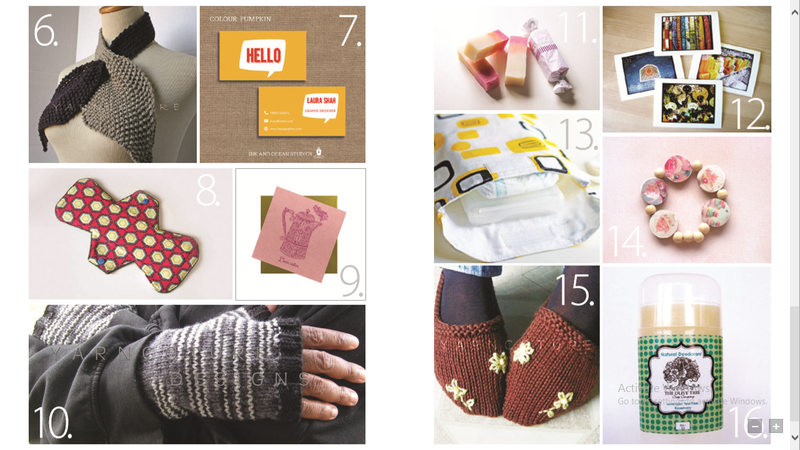 You’ll also see fat quarter bundles, kits, patterns and lots more in the online shop. 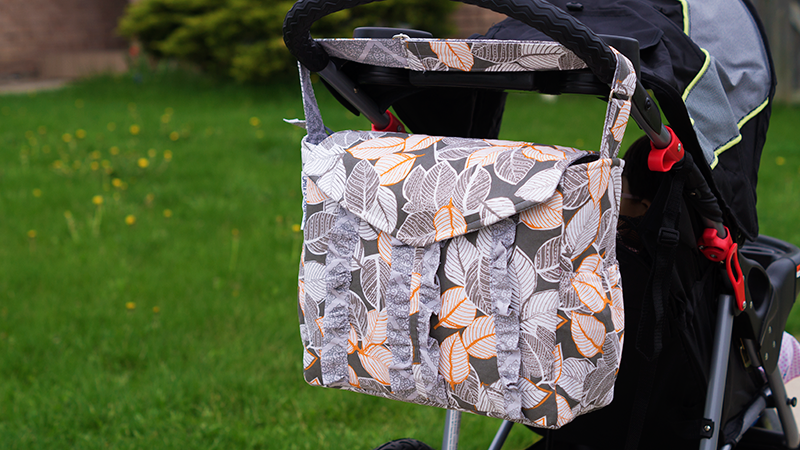 I love working diaper bags. 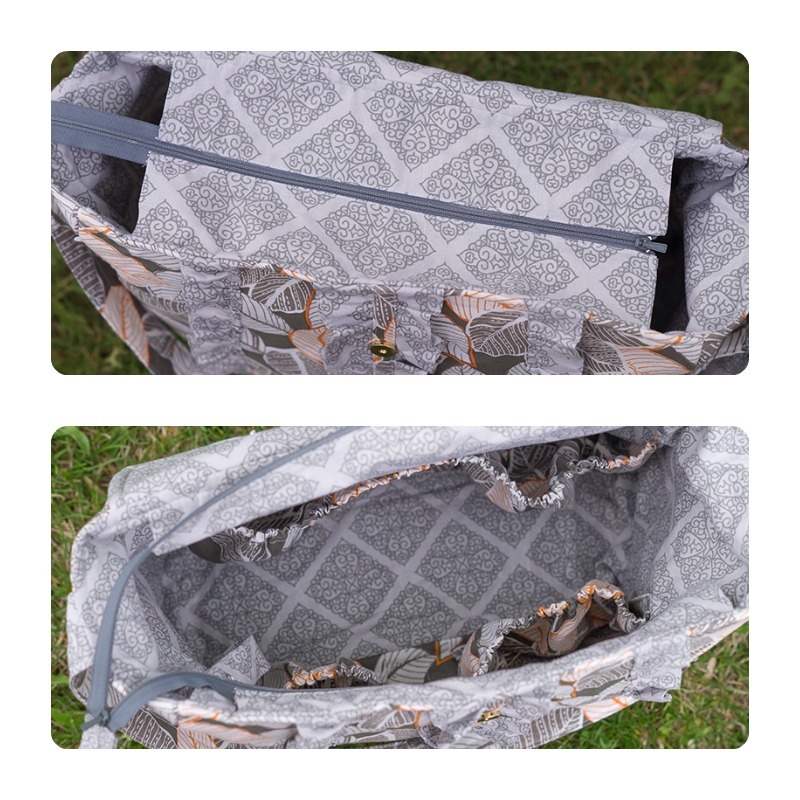 A few days back I made this gorgeous diaper bag with ruffles on the front: a double ruffle in the center and a single ruffle on either side of it on the front of the bag, with pockets and lots of room for storage. 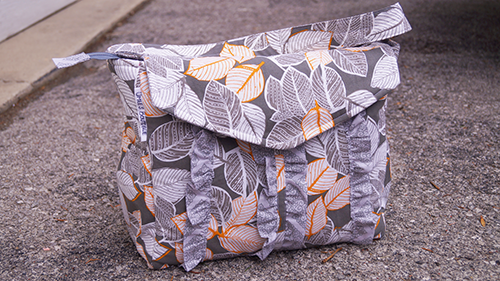 I am very happy with how the bag turned out.